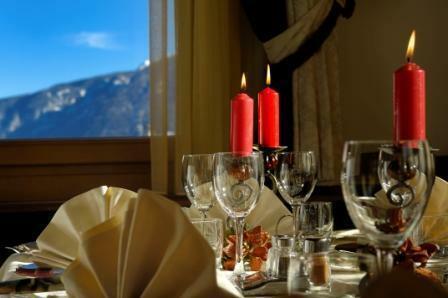 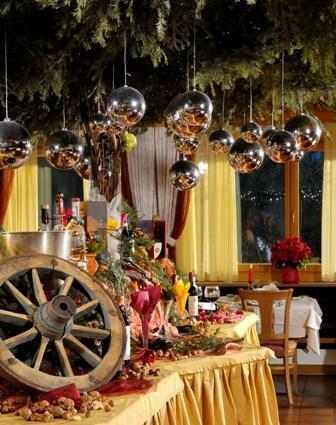 Ravelli Palace Hotel sits in the heart of the typical little village of Mezzana, deep in the lush Val di Sole, between the Stelvio and the Adamello Brenta Natural Parks. 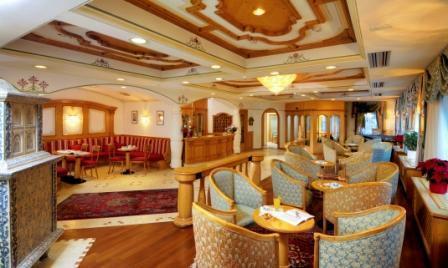 Enjoy your favourite sports and activities in the numerous facilities inside and nearby the hotel or relax taking long walks in the wonderful and suggestive surroundings. 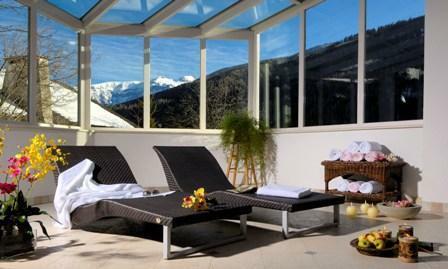 The hotel also offers an indoor swimming pool and a fully equipped wellness centre providing relaxation and regeneration for the mind and body, after a hard day on the ski-slopes or after long excursions. 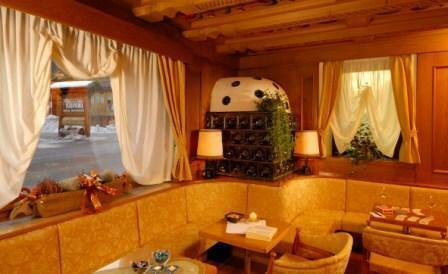 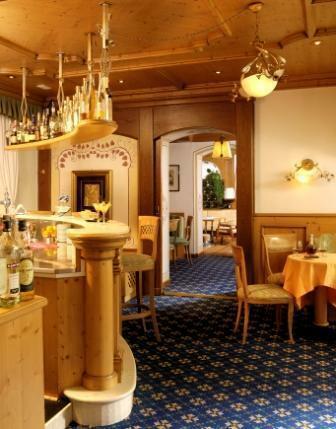 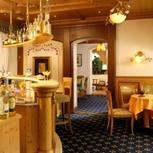 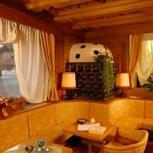 Hotel Ravelli offers elegance, hospitality and comfort for a relaxing stay and a stylish break. 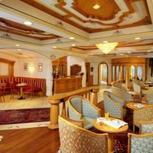 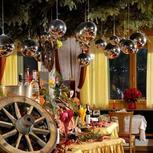 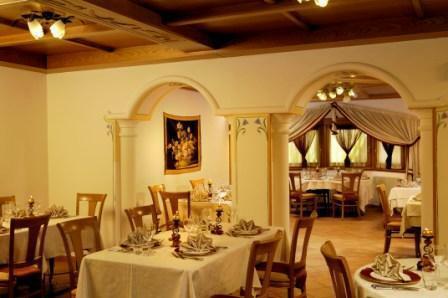 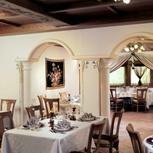 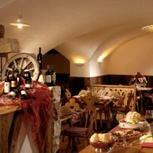 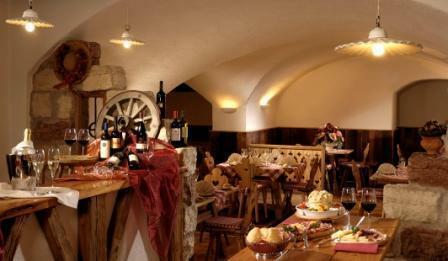 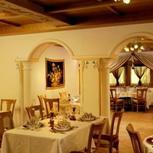 Its restaurant features local and international dishes, all accompanied by a selection of wines from the rich cellar. 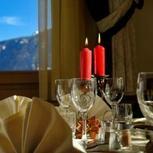 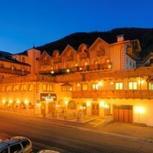 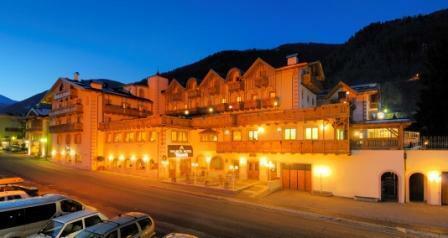 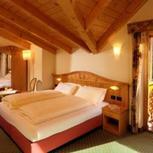 During winter and spring the hotel may be only bookable for weekly stays, from Saturday to Saturday. 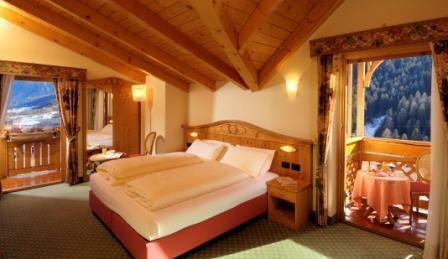 All rooms, well finished and equipped with all comforts, display a special taste and cure for details.